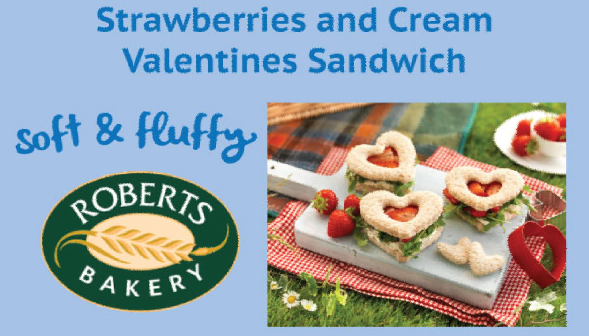 Roberts Bakery (http://robertsbakery.co.uk/) have a new soft and fluffy loaf, which make any sandwich taste amazing, Show your loved ones how much they mean to you with this sweet strawberry sandwich treat. Black pepper and strawberries may sound strange, but give it a try – it works. 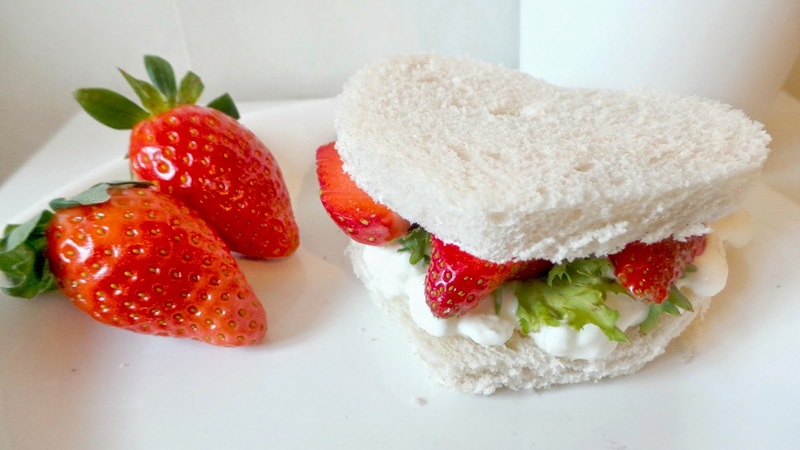 I wanted to make a ‘fruity’ sandwich, and I’d seen a dessert using fresh strawberries with a dash of black pepper. I thought this would transfer well to a sandwich, but needed something creamy to set off the sweet and sharp flavours – cottage cheese worked perfectly for this. 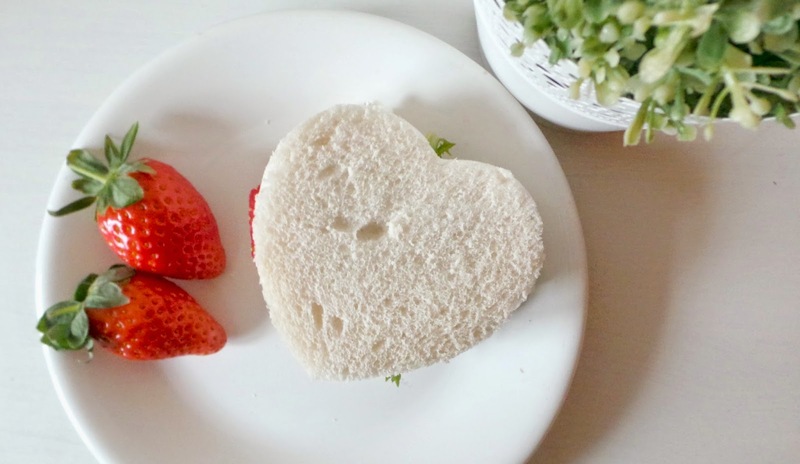 Cut your bread in to cute heart shaped for that Valentines romantic feel. Lay some of the rocket leaves on the bottom slice. Drain the cottage cheese to remove as much of the liquid as possible. Add a generous layer of cottage cheese, and top with strawberry slices. Season with a generous grind of black pepper, then top with another slice of Roberts Soft & Fluffy White bread. ADD A TWIST: Use reduced-fat ricotta, or low fat soft cheese, instead of the cottage cheese for a healthier Valentines. Using a heart-shaped cookie cutter can show a little extra love. Have you tried this kind of sandwich before? 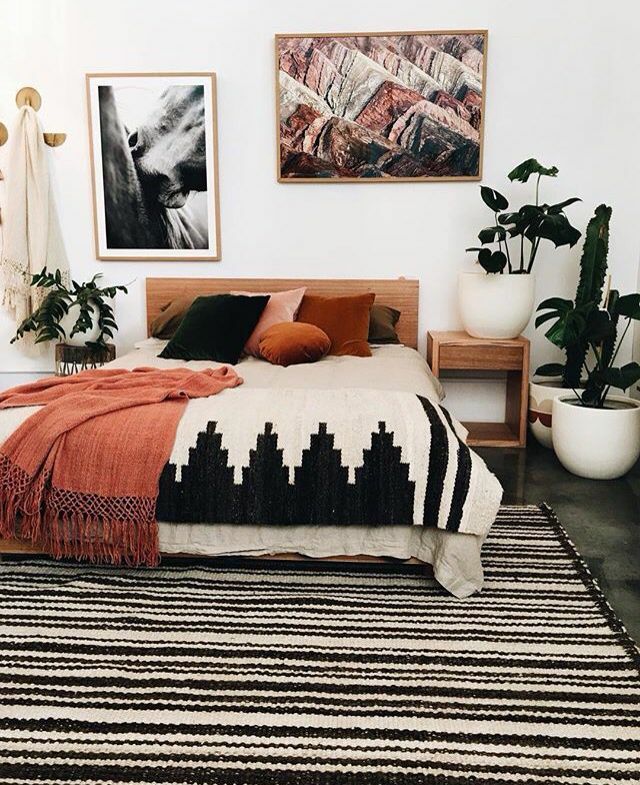 Oh my goodness, this looks amazing!!!! !